Ever wanted to be a full-on lumberjack? 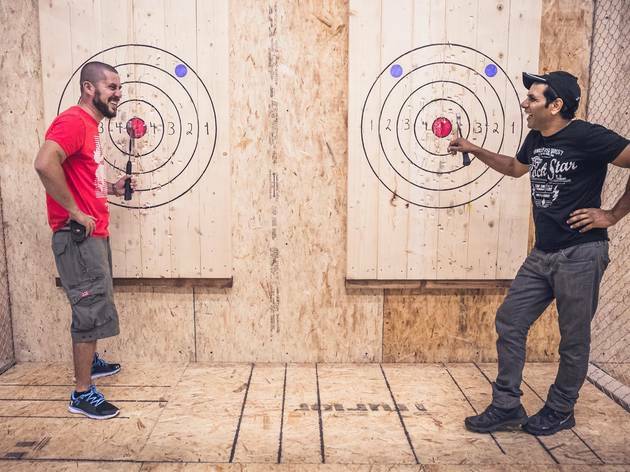 Well now's your chance: Bad Axe Throwing has finally come to Chicago (from Canada, obviously). 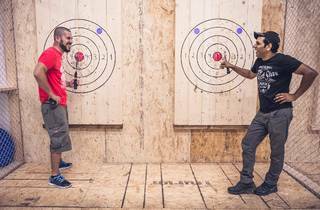 To say a friendly "hello," they're hosting free axe throwing sessions at their West Loop location. It's the perfect way to get your arm workout in while feeling like like a total badass and never stepping foot inside your gym. Though it's free, you do need to RSVP.